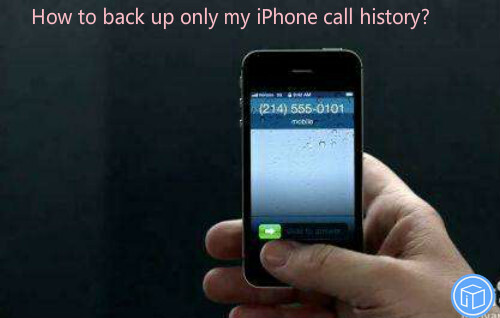 How To Back Up Only My iPhone Call History? Hello, could someone explain me, why call history has only 100 last calling? And I am trying to back up only my iPhone call history but I can’t figure it out. Any ideas on this? Thanks. Recents is limited to exactly 100 calls and this cannot be changed, thus we are unable to check and explore the missed, dialed and received calls for long time ago. You may have multiple calls to/from some numbers. The will only appear on the list once but will count as many times as they happened. 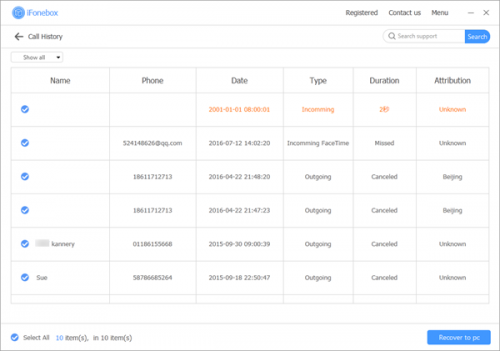 Since the call history cannot be increased, the east way to keep them safe is to back your iPhone call history up. Here I am going to share you an effective way by using iFonebox. 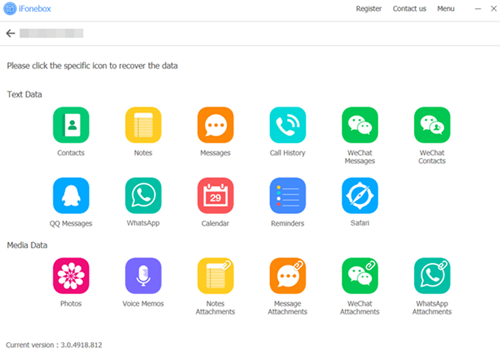 It’s a professional iOS backup tool which can help you deal with up to 17 kinds of data like contacts, notes, messages/iMessages, calendar events, reminders, safari bookmarks, call records, photos, videos, voice memos, QQ messages, WeChat data, WhtasApp data and many more. iFonebox is exclusively designed to support Window and Mac users with iPhones, iPads and iPods. So, try it now and get yourself the power to make a perfect hold on your iOS devices. iFonebox has two available versions: Windows version and Mac version. Please make sure to install the right version for your computer. Once you have installed the program, next I will show you how to move just call logs from iPhone to computer. Connect your iPhone to the computer, in this interface, you’ll see “Next” in blue area, click it to continue. It’s necessary to enable the flight mode and keep the USB cable connected stable during the progress. It will scan automatically after you click the “Call History” to begin the process. The duration depends on the amount of your data so it might take your some time, please wait patiently. Once the scan is complete, a list of contents will show up on your program interface. 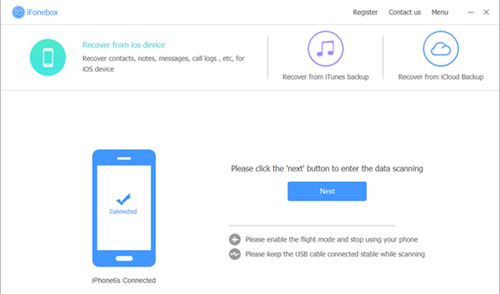 Now you can back up them, choose the items you want to back up and click “Recover to pc”.